North Carolina is at the top of almost every list as a hot spot for tech and the NC TECH Awards is dedicated to celebrating the best and brightest in the state’s Tech Sector and beyond. It’s an evening of networking and celebrations where we recognize organizations and individuals for their achievement in technology. This event, the only statewide tech awards gala, includes a reception, dinner and awards ceremony. After a nomination period, finalists and winners are chosen in a two-stage review process, led by the accounting firm Cherry Bekaert, in partnership with an independent selection committee. 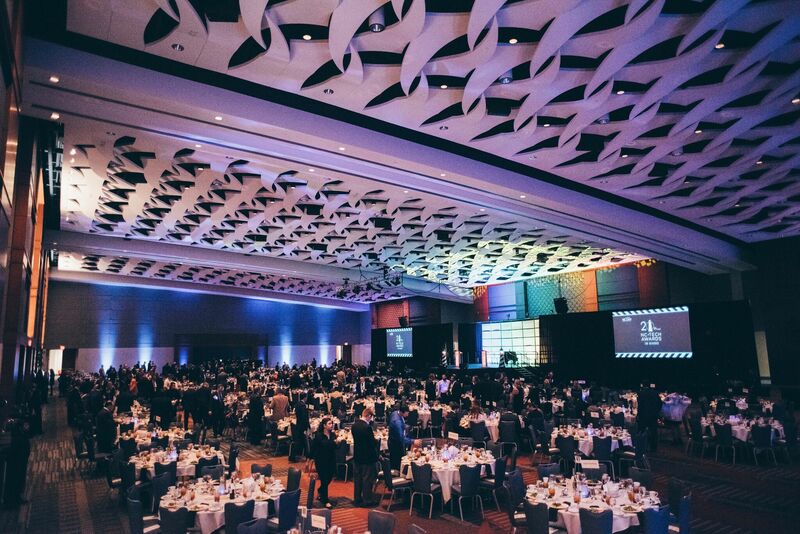 The awards process culminates with the NC Tech Awards Gala on November 15, at the Sheraton Imperial Hotel & Convention Center in Durham, where nearly 800 leaders will gather to celebrate the tech sector and honor finalists in each category. Winners will be announced live that evening. In early summer, the awards submission process goes live. 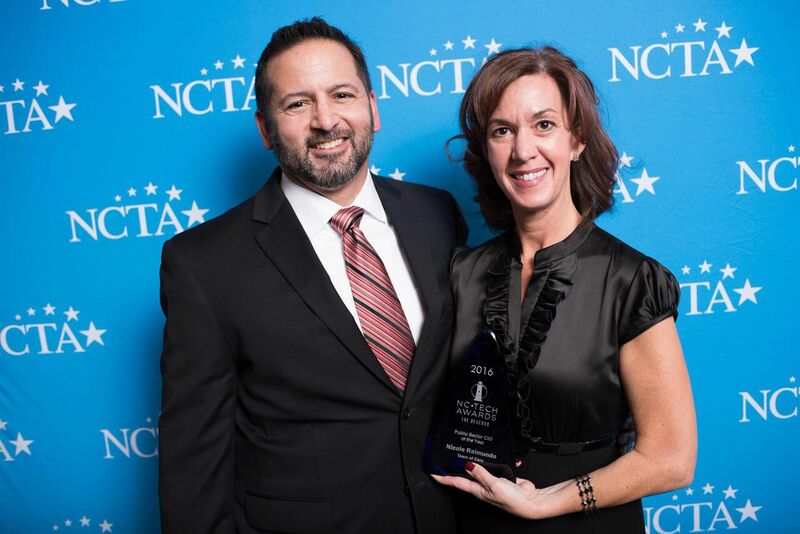 There are two ways to submit a company, individual or organization for the NC TECH Awards. You can nominate an executive for any of our individual awards by submitting a nomination form. Nominees will be notified via email of their nomination and will be considered for the award by our NC TECH Awards selection committee. You can nominate a company, other than your own, for any of our awards by submitting a nomination form. Nominees will be notified by NC TECH staff and asked to complete an application form. Only once the application has been submitted by the nominee will they be considered by the NC TECH Awards selection committee. You can submit your OWN company for an award by completing an application form. Only companies and organizations who submit an application will be considered for an award. 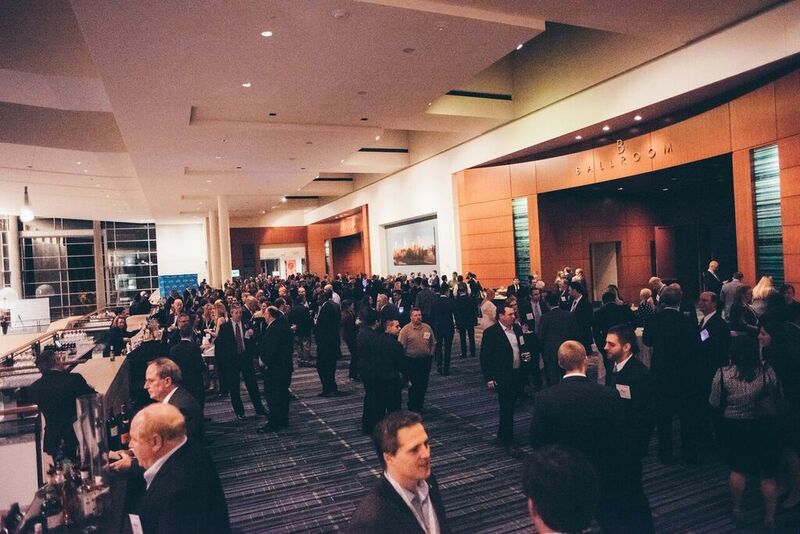 Please note: There is no fee to apply or nominate for an NC TECH Awards. The application is free and open to both NC TECH members and non-members. NC TECH invites community leaders from across the state to participate in our Selection Committee process. View a list of our 2018 Selection Committee members.